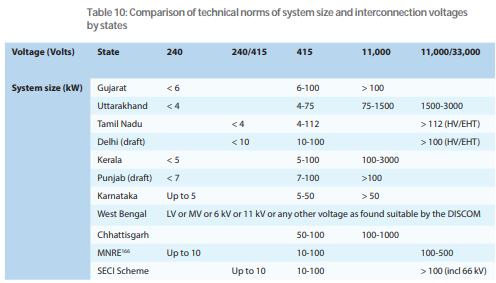 BRIDGE TO INDIA’s INDIA SOLAR DECISION BRIEF documents existing technical standards and practices both on the PV system side and on the distribution grid side based on a review of global and Indian policies and regulations. Further, the report outlines potential solutions and proposes a possible way forward for a structured and effective grid integration of distributed PV. This research was carried out as a collaborative effort between researchers at the Prayas Energy Group, BRIDGE TO INDIA, National Centre for Photovoltaic Research and Education (NCPRE) from the Indian Institute of Technology (IIT) Bombay and the Energy and Resources Group (ERG) at the University of California, Berkeley.